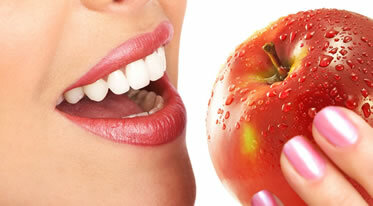 FREE Dental Implant Consultation – BOOK NOW! 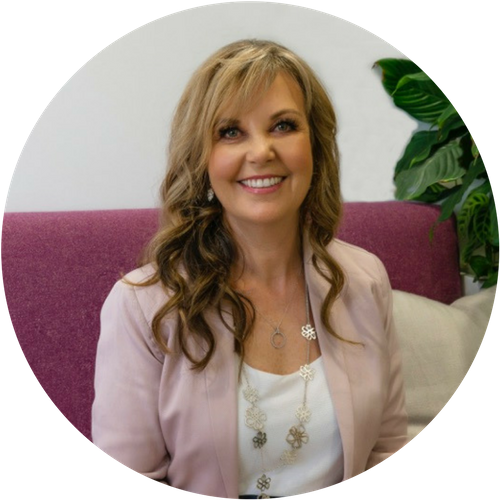 Dr Karen Harris performs the entire procedure in our modern relaxed Dental Lounge in the heart of Auckland City saving you time, money and the in-convenience of travelling to multiple providers for multiple visits. *Conditions: FREE consult does not include 3D Scan which is required if you don’t already have a recent one. The cost of this is $195 and performed at your FREE consult. Do you have an annoying Missing Tooth? 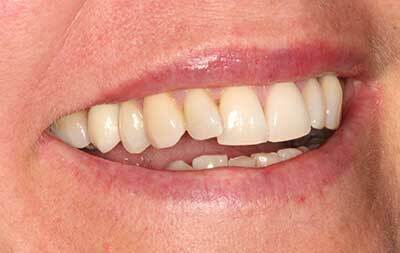 We can provide Dental Implants for you from just $4995 (conditions apply). 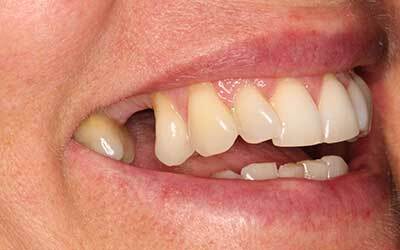 If you have one gap or many missing teeth, Implants can give you your smile back. Watch our educational video to see how dental implants can change your life. Call us for a FREE consultation and treatment plan today.